Ultrasone teams up with the BET Awards to give out some of its best Headphone products to some top industry performers and producers. 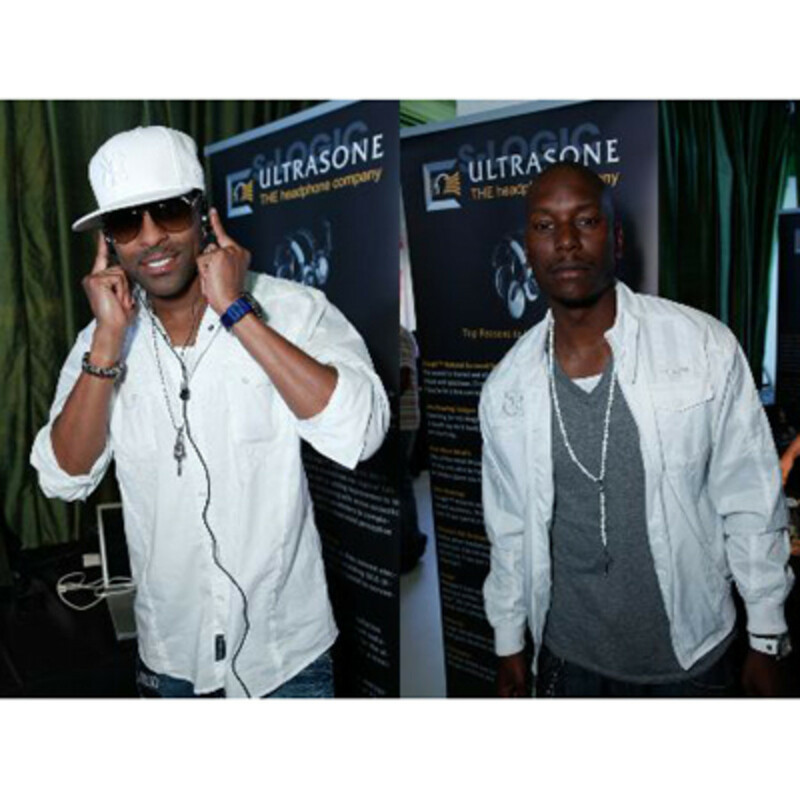 Tyrese and Genuwine pictured with their Ultrasone goodies. The purpose of the promotion was to introduce the industry's Best performers with the industry's Best Headphones. Press Release Inside. Ultrasone teams up with the BET Awards to give out some of its best Headphone products to some top industry performers and producers. Tyrese and Genuwine pictured with their Ultrasone goodies. The purpose of the promotion was to introduce the industry&apos;s Best performers with the industry&apos;s Best Headphones. We just reviewed two new Sennheiser headphones earlier this week with the Sennheiser HD-25 Aluminium headphones being the best bet for DJ's. 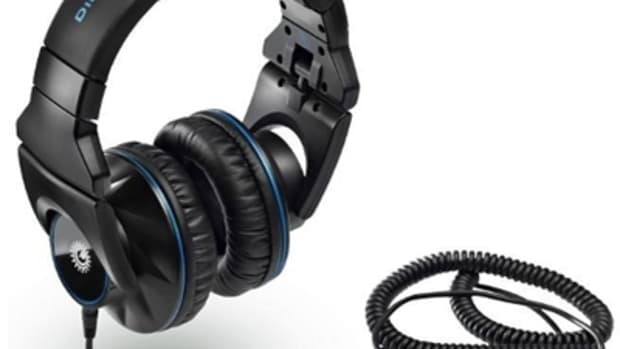 Sennheiser has just announced a new lineup of three new DJ oriented headphones that is sure to please all DJ's across different performance needs and cost levels. 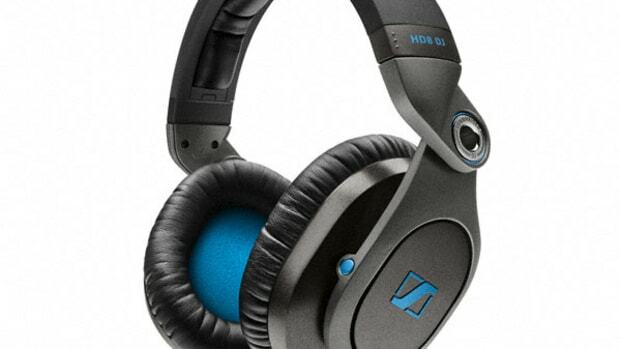 Introducing the Sennheiser HD8 DJ, HD7 DJ, and HD6 MIX over the ear professional DJ and Studio headphones. The Pioneer DJ Division won a total of five awards the 27th annual International Dance Music Awards held at the recent 2012 Winter Music Conference, including Manufacturer of the Year and Best New Product award for the DDJ-T1 DJ controller. Pioneer DJ also won awards for Best Headphones (HDJ-2000), Best CD player (CDJ-2000) and Best Mixer (DJM-900nexus). Check inside for more information and for the full press release. We reported about a month ago that the legendary Guitar Amplifier Company was releasing some nice performance headphones to the masses. 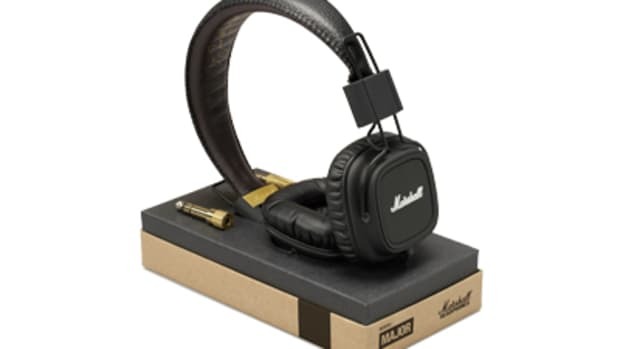 The Marshall Major Headphones are finally here. The fully collapsible design makes them ideal for DJ's as well as other performing professionals. These retro-stylish headphones are built with top quality components along with the sound quality that deserving of the Marshall's brand 50 year legacy. Since news is relatively slow this week, I've got some one-off DJ Industry Insider informational blog entries such as this one. 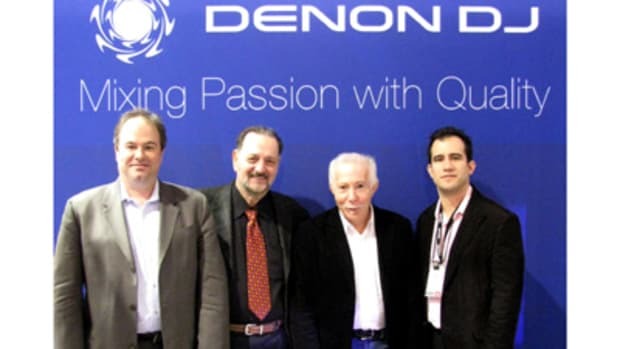 D&M Professional (AKA Denon) is sending a huge shout-out and big-ups to its best marketing partner in the business, Hudson Marketing. Hercules has been known for their affordable Digital DJ Controllers and now they have a lineup of headphones to add to their range. They have three different choices of Over-the-ear Headphones ranging in size, price, and overall usage needs. They have the professional HDP DJ-PRO M1001 ($170) headphones (pictured) with a wide audio spectrum and precision sound. The HDP- DJ-Adv G501 ($130) headphones are slightly cheaper with less features, but will still fit the bill for most users. The HDP DJ M40.1 ($40) headphones are for the budget minded DJ's who still need performance. More information inside. This year marks the second annual Global Spin Awards show that honors and celebrates DJ's and their contribution to the music industry. 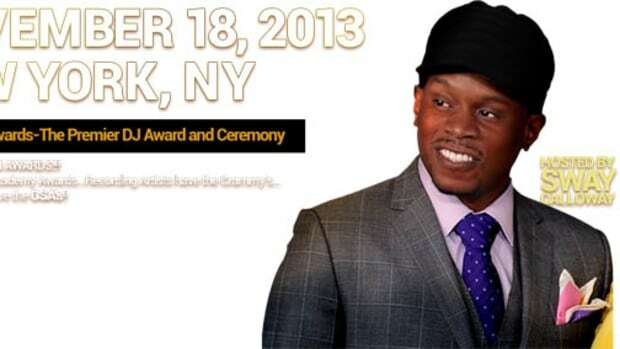 The award show is scheduled to take place on Monday November 18, 2013 at the New York Times Center in Manhattan, NY and TV personality Sway Calloway will host the event. This year the GSA's will also honor Afrika Bambaataa and DJ Kid Capri for their lifetime commitment to the DJ culture. 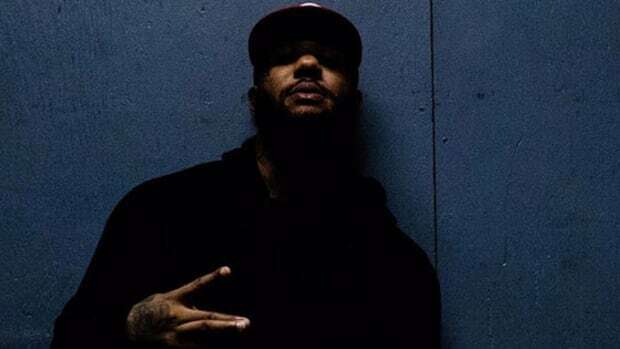 This year marks the second annual Global Spin Awards show that honors and celebrates Hip-Hop DJ's and their contribution to the music industry. The award show took place on Monday November 18, 2013 at the New York Times Center in Manhattan, NY and TV personality Sway Calloway hosted the event. There were lots of famous DJ's on hand and A-Trak even kicked the show off with his showcase. Check out the red carpet video roundup and the winners of this year's awards.